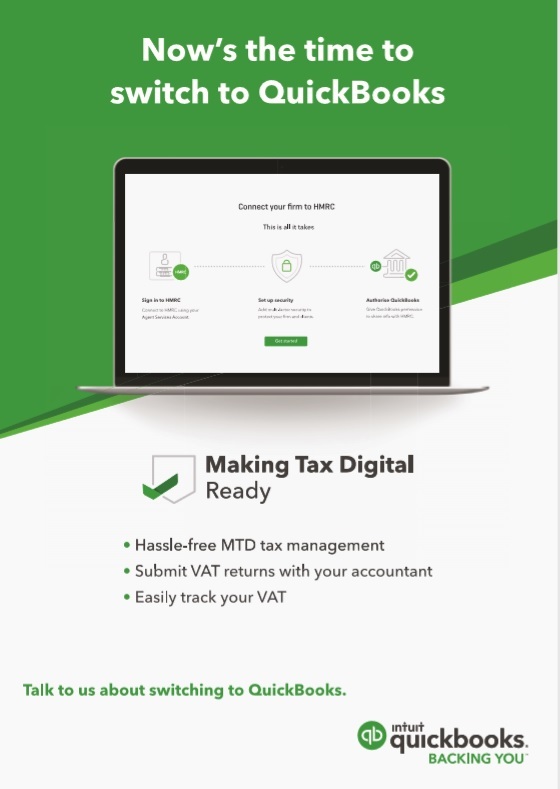 We are using Quickbooks as our accounting software solution for the forthcoming Making Tax Digital (MTD) switch over. We recommend clients embrace HMRC's new legislation MTD from April 2019. 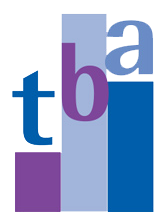 We are running a number of training seminars for all our clients to provide a better understanding and insight into the workings of QuickBooks as well as outlining obligations and responsibilities under MTD. 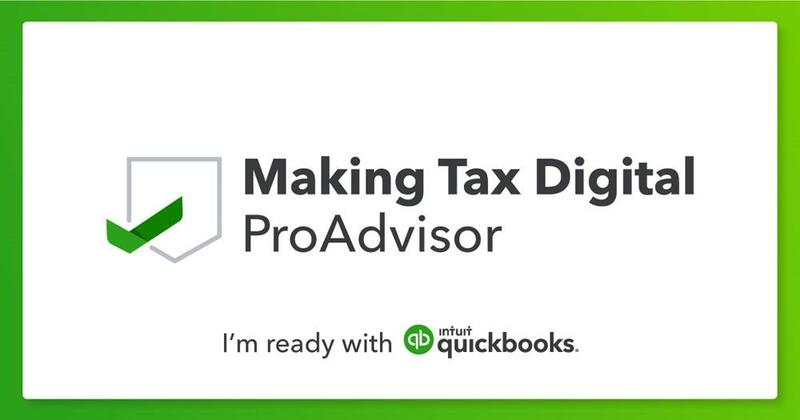 If you are looking for an accountant to help you get set up with Making Tax Digital - please get in touch and one of our certified expert pro advisors will be able to walk you through the process. 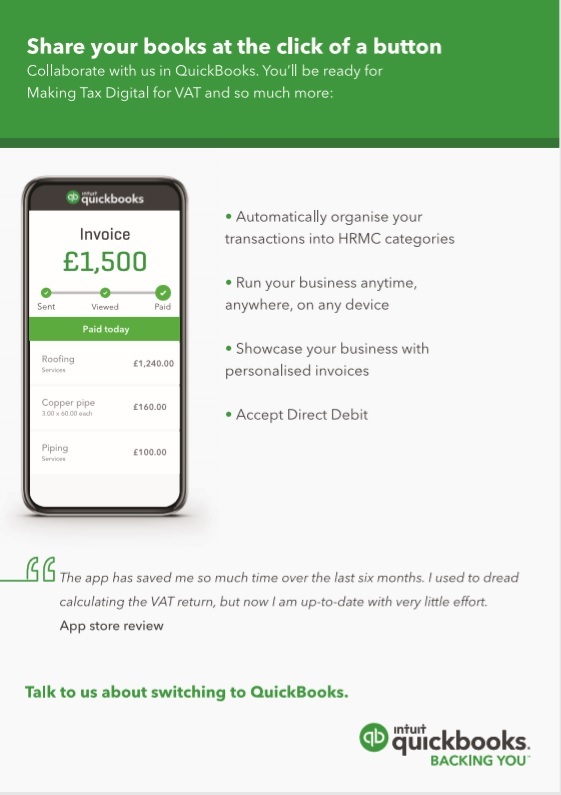 In the meantime have a look at Quickbooks video on "how to get started with Quickbooks", they have a large number of How-To videos on their youtube channel.